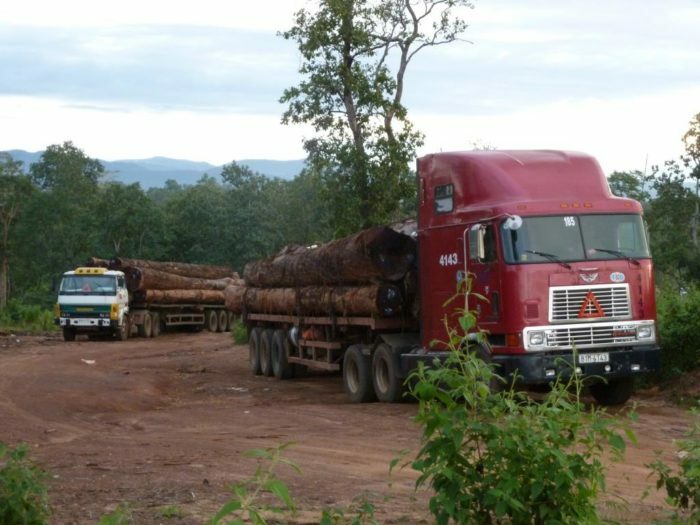 Since the 2013 listing of Siamese rosewood on Appendix II of the Convention on International Trade in Endangered Species (CITES), virtually all trade in the species has been characterised by crime, fake and illegitimate permits, structural failures in permit verification and the killings of hundreds of illegal loggers and dozens of forest rangers. Yet despite the lessons learnt and some important reforms during 2016, significant risks of ongoing illegitimate trade in CITES-listed rosewood species persist – including for both Siamese rosewood and Burmese rosewood. Simultaneously, the pressures from trade on lookalike replacement species not yet listed on CITES – particularly Burmese paduak (Pterocarpus macrocarpus) – are rapidly increasing. Relevant range states and importing Parties – most of which are meeting at the 3rd Regional Dialogue on Preventing Illegal Logging and Trade in Siamese Rosewood in Bangkok from March 29-31, 2017 – and the CITES Secretariat itself have an opportunity and obligation to put a stop to this unsustainable crime by ensuring CITES provisions are effectively deployed and implemented. In Prohibited Permits, EIA takes the opportunity to outline the core and structural problems that persist, and suggests potential solutions to them.